Fire lookout tower is an architectural monument of the late nineteenth century. Since ancient times, Grodno suffered from fires. 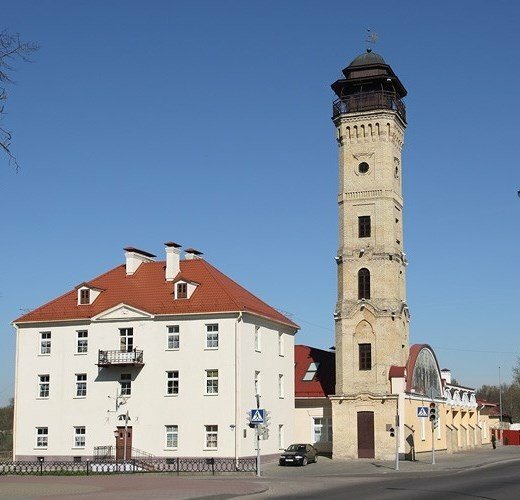 In 1897, in the highest part of Grodno, near the castles they began to build fire towers. Since opening in 1900, the tower remained the tallest building in the city for more than half a century. The height of the tower is equal to the 8-story building.